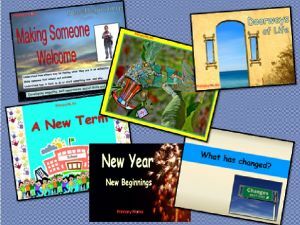 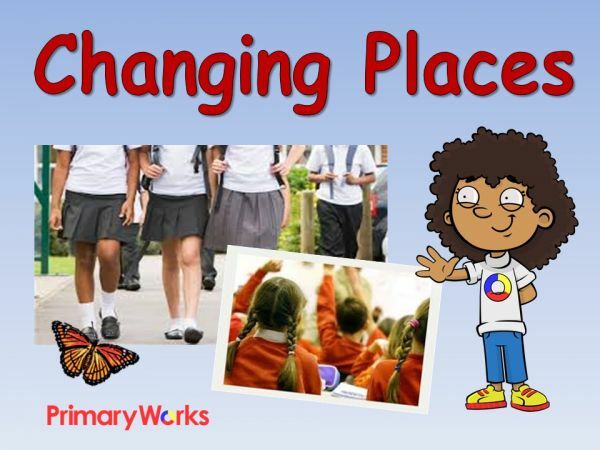 Download this 14-slide PowerPoint ‘Changing Places’ to use in a KS1 or KS2 assembly. 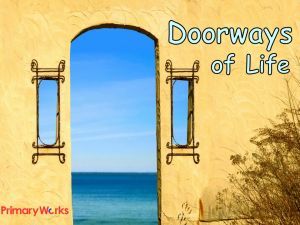 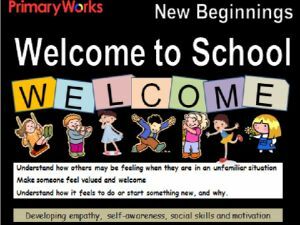 This is a great resource to use for transition or for the end of year assemblies when change can be unsettling for children and adults. 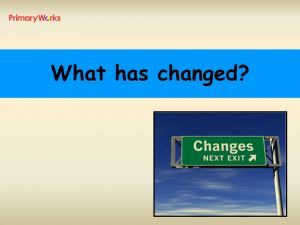 Use this PowerPoint to prompt discussion about the changes that we experience and encourage children to think about friendships and how they can be affected by change. 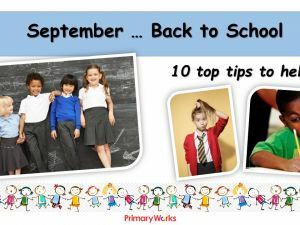 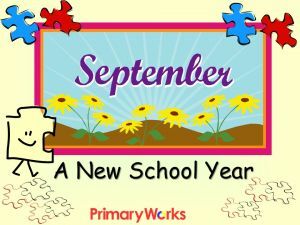 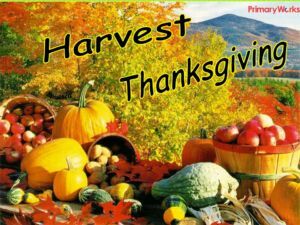 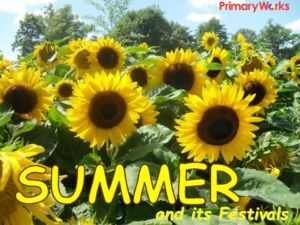 A great time saving resource to use at the end of an academic year!